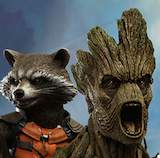 Angry Koala Gear: ROCKET RACCOON #1 & THE LEGENDARY STAR-LORD #1 Second Printings On The Way! 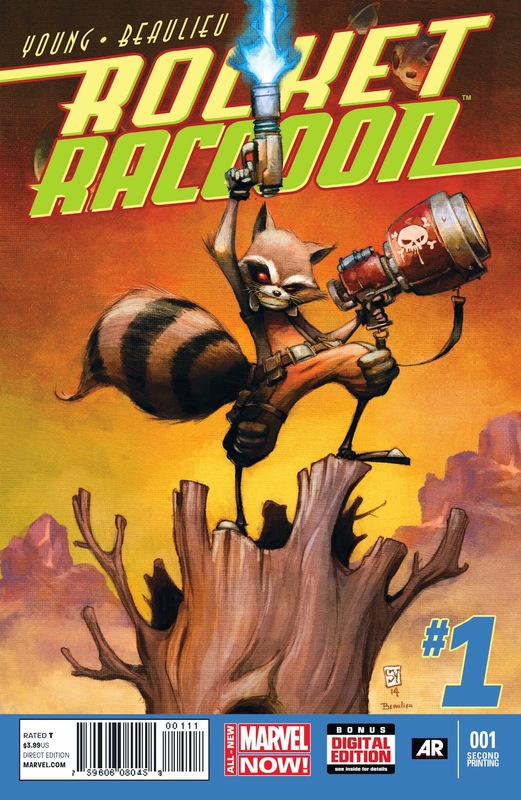 ROCKET RACCOON #1 & THE LEGENDARY STAR-LORD #1 Second Printings On The Way! 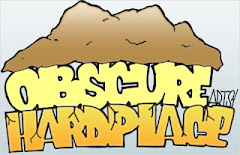 Second Printings On The Way! 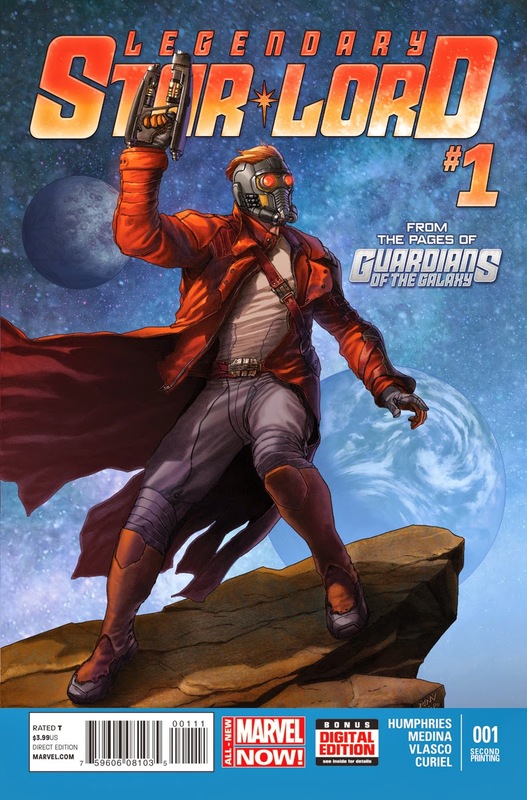 Everyone is talking about Rocket Raccoon #1 and The Legendary Star-Lord #1! Not only do both highly anticipated series hit comic shops today, but Marvel is proud to announce that less than 24 hours after launch both first issues have sold out at the distributor level! Though both titles may still be available at retail level, both first issues will immediately head back for second printings! Critics and fans have spoken – Rocket Raccoon & The Legendary Star-Lord are poised to take the industry by storm! You do not want to miss the start of these two new books as they blast out of the gate with explosive first issues. And don’t miss the second printings of Rocket Raccoon #1 and The Legendary Star-Lord #1when they return to comic shops later this month!